Thank you for your interest in Sciemetric products. Someone will contact you shortly regarding your quotation. 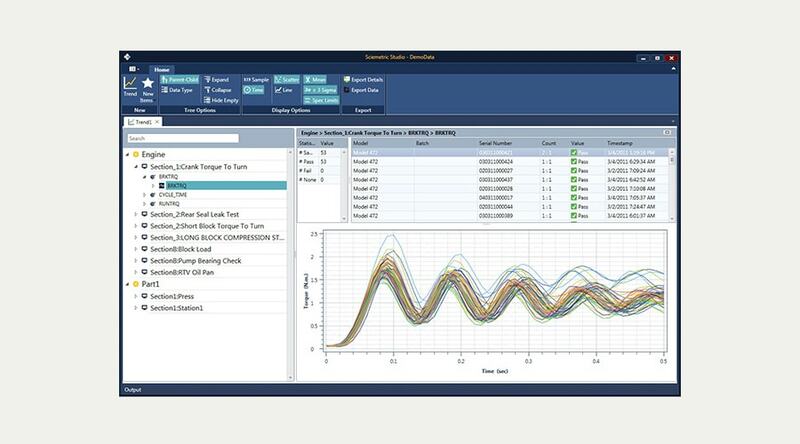 For users with a limited number of sigPOD systems, Sciemetric Studio LT offers advanced analytics in a cost-effective package so that you can make the most of the digital signatures. 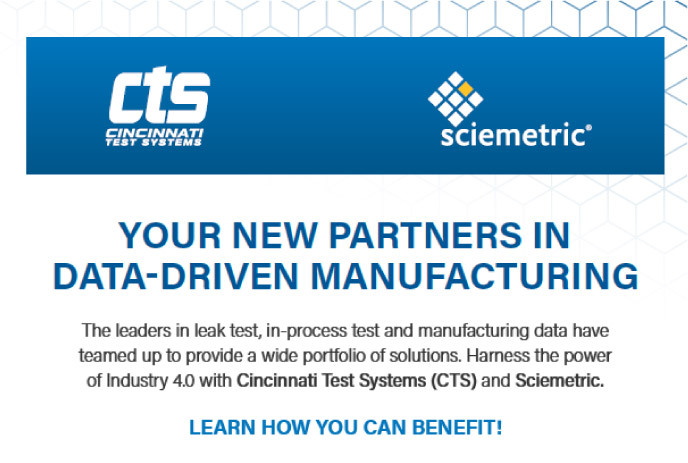 In November 2017, Sciemetric joined CTS as part of the TASI Group. Together we deliver one-stop shopping for leak test and so much more. Check out the infographic for details.